This early Clearway’s project involved constructing new stabling facilities adjacent to MacDonaldtown Station. 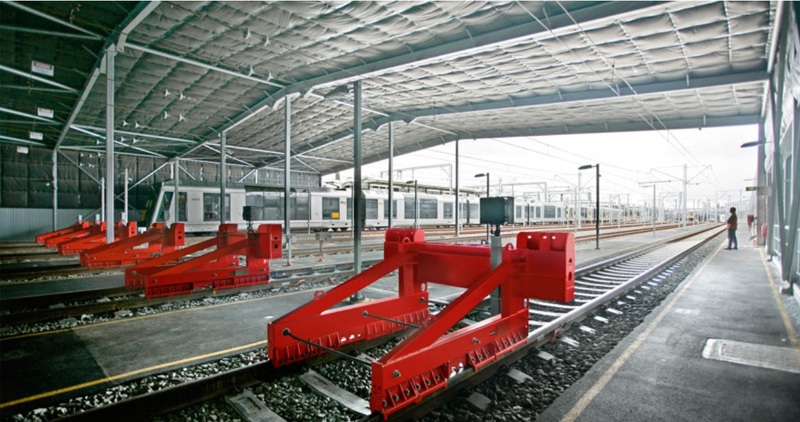 The construction of a stabling facility close to the city significantly reduces empty train movements on the metropolitan network, which in turn reduces congestion and improves reliability on the Airport, South, Bankstown and Campbelltown Express lines. The Environmental Management Representative was responsible for overseeing the development and implementation of environmental management strategies during the construction phase. The primary function of this role is endorse and then assess compliance of the designated contractors with Contractor developed environmental plans of management to meet environmental protection licence conditions, conditions of consent, and other licences and permits as required for the project.